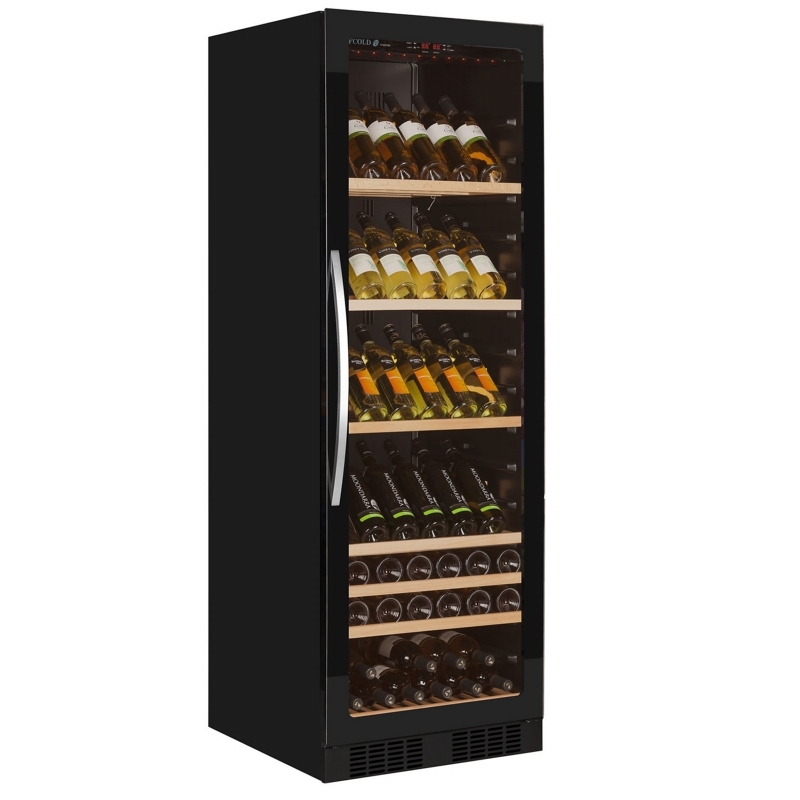 The new TFW Frameless Wine Display range from Tefcold is a fantastic way to store and display large quantities of wine bottles in style. 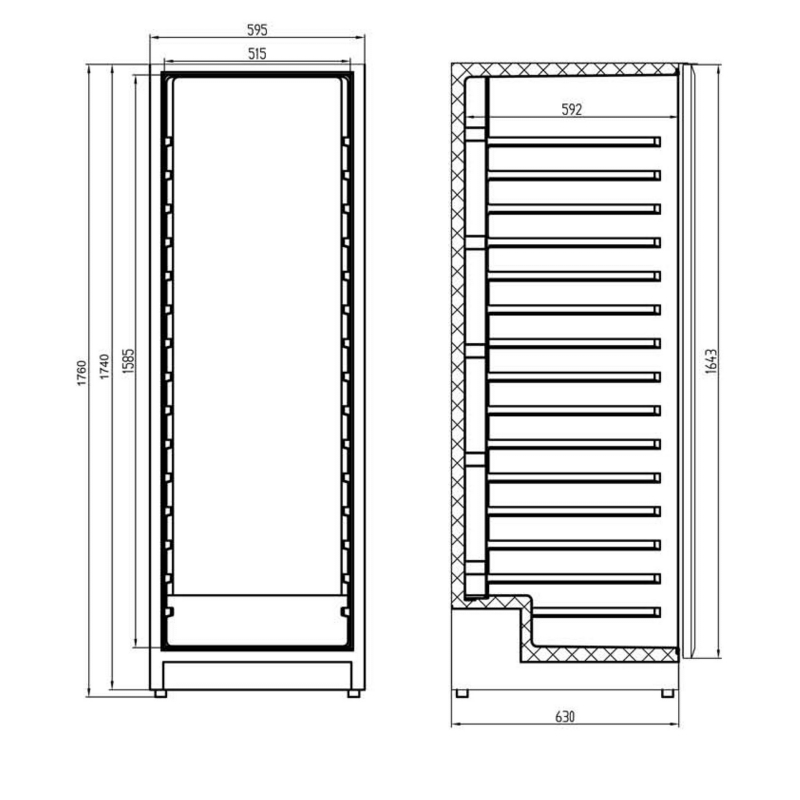 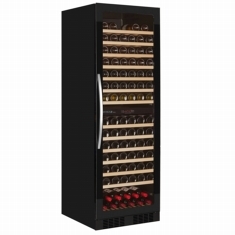 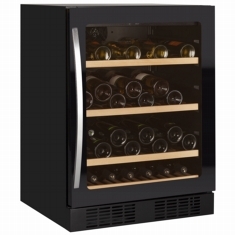 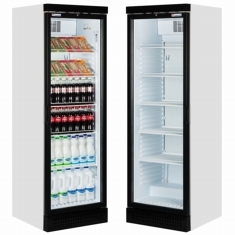 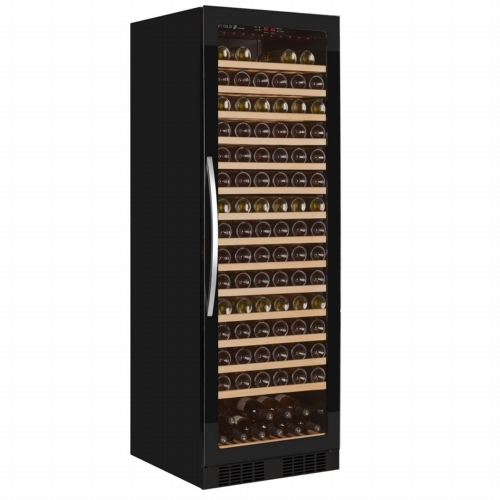 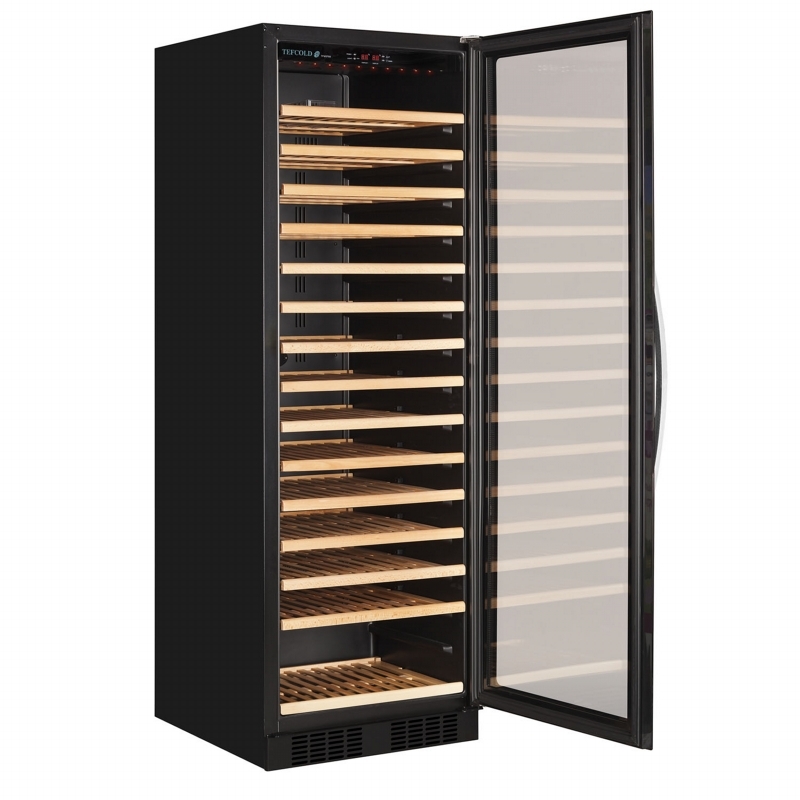 Finished in black with a contemporary edge to edge glass door the temperature can be adjusted to suit either white or red wines (+5/+18°C) allowing you to keep products at a perfect ready to serve temperature. 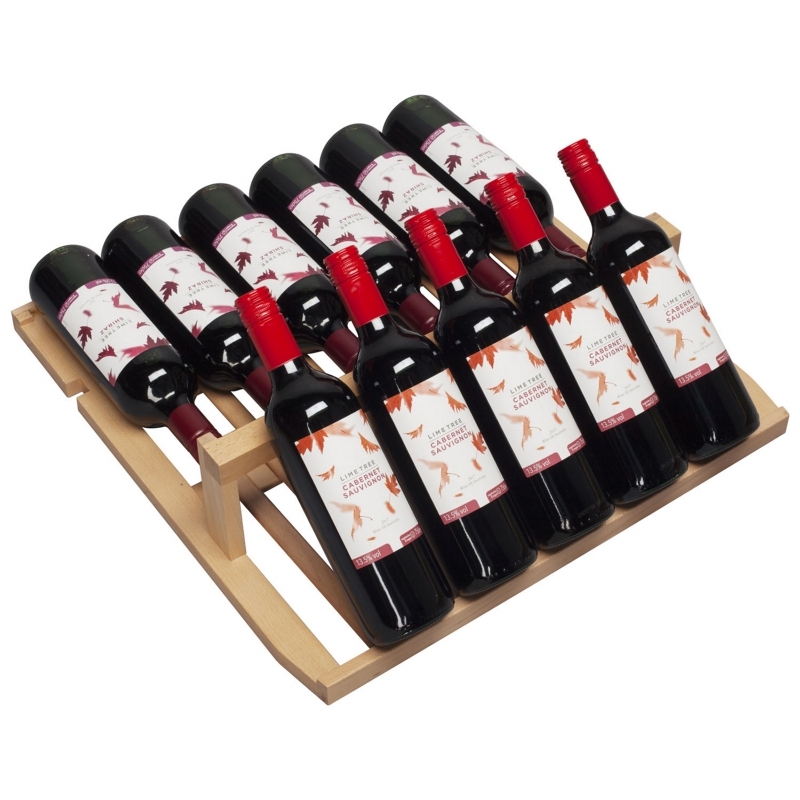 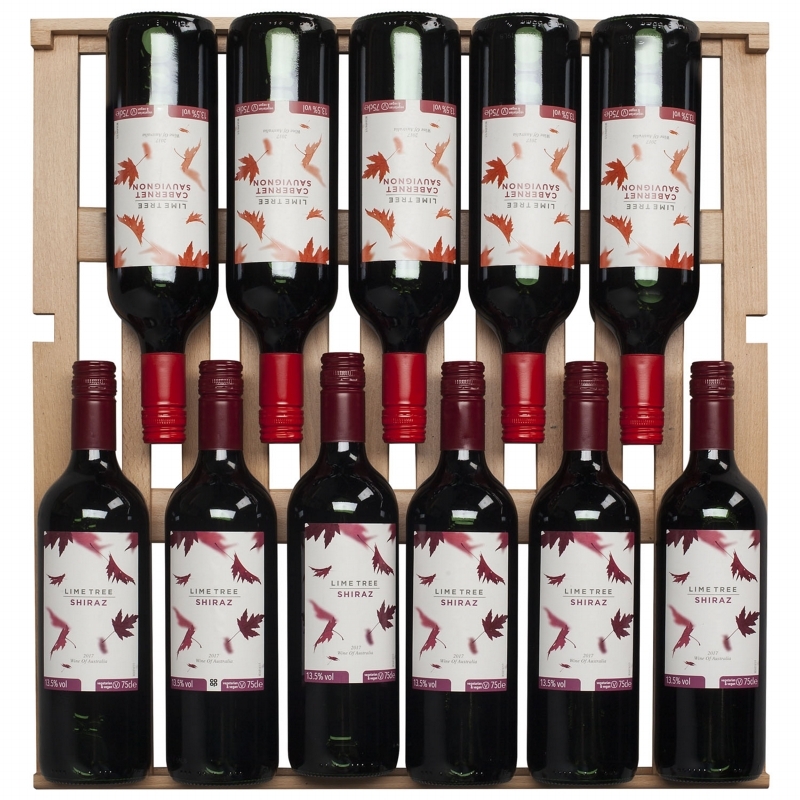 Slide out wooden shelves allow easy selection of the wine and the intelligent design of the shelf maximises storage space with the TFW375 holding up to 166 wine bottles, there is also the option of a special angled display shelf. 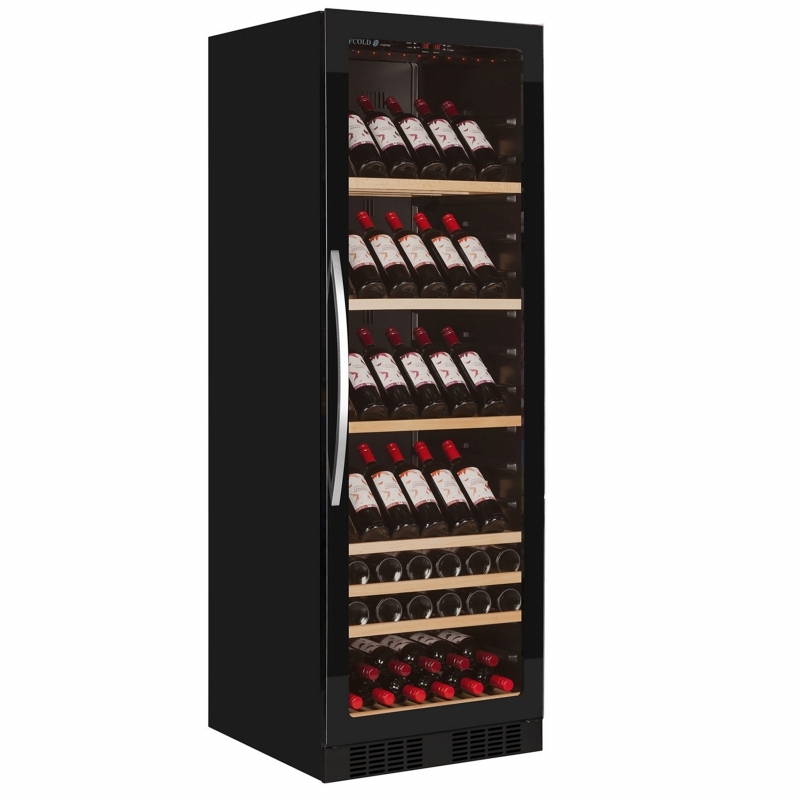 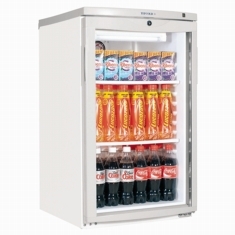 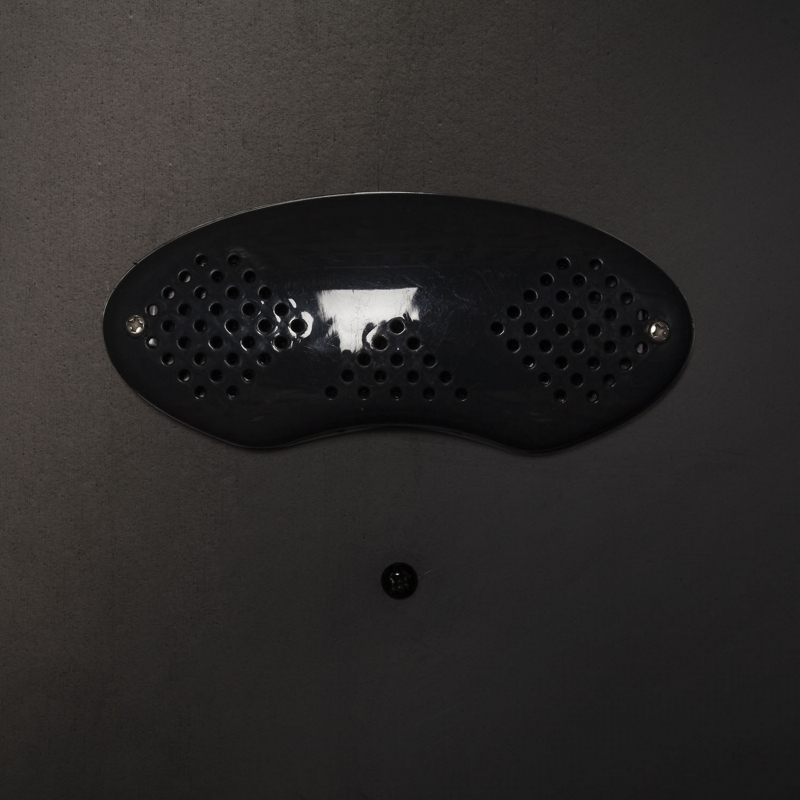 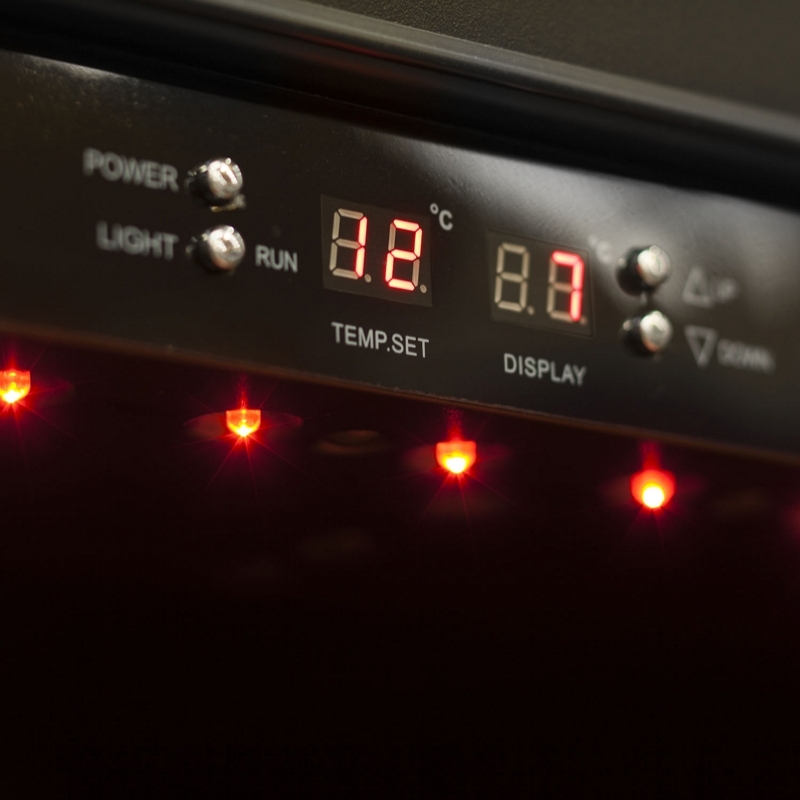 Low level LED lighting provides subtle illumination inside the cabinet and the door glass is slightly tinted to protect the wine from being damaged by UV rays.